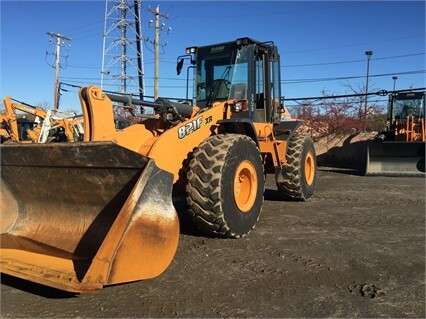 Eagle Power & Equipment, Inc.
Our blog series on heavy equipment maintenance continues today with some tips on skid steer/compact track loader maintenance. The goal of this series is to save you downtime and repair expense by keeping you informed of proper maintenance techniques for heavy equipment. 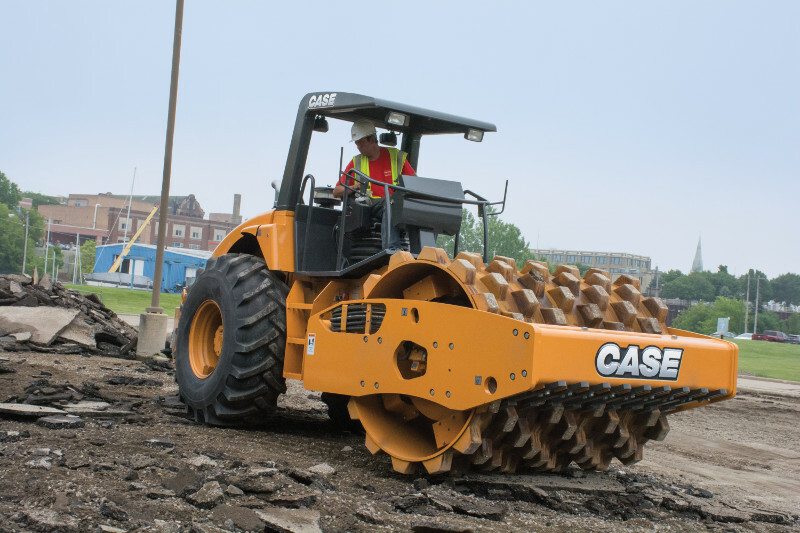 You can browse our previous posts on excavator maintenance tips, wheel loader maintenance tips, or loader/backhoe maintenance tips through the links. Track tension & tire pressure. One of the most important tips is to regularly check and adjust your track tension or tire pressure. 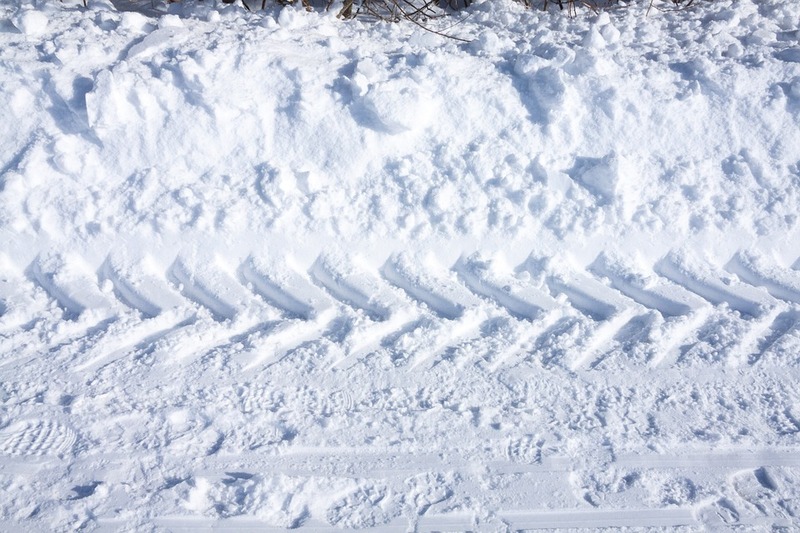 Improperly fitted tracks can cause several issues, whether the track is too tight or too loose. A track that is too loose may have the drive lugs hop over the sprocket rollers and cause premature wear and tear. Too tight and the undercarriage will wear more swiftly. Making it routine to take a few extra moments to check can save you a hassle down the line. On loaders with tires, if they are not properly inflated, the stability of the machine is compromised. Overinflate your tires and the ride not only becomes uncomfortable for the operator, but the harsh ride makes the machine more prone to damage. Properly-sized attachments. 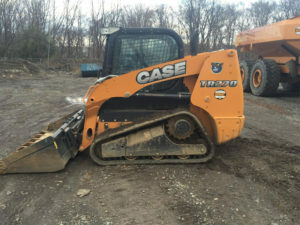 If your skid steer/compact track loader is going to be used with attachments, be sure the attachment is the correct size for the equipment you are using. There are all sorts of hazards you can run into with improper attachment use, including overweight loads wearing on loader’s lift arm cylinders, tipping, and more. Your heavy equipment’s horsepower and hydraulic capabilities need to match the attachment you want to use! Storing in a protected area. 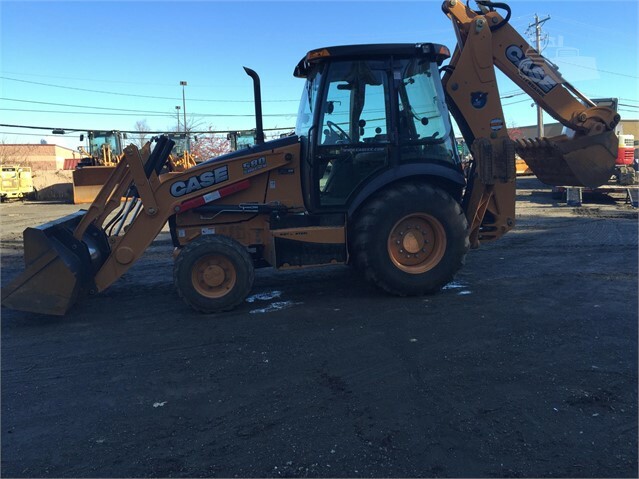 Whenever possible, and especially in cooler climates or when the machine will not be used for an extended period of time, properly store your skid steer/compact track loader. 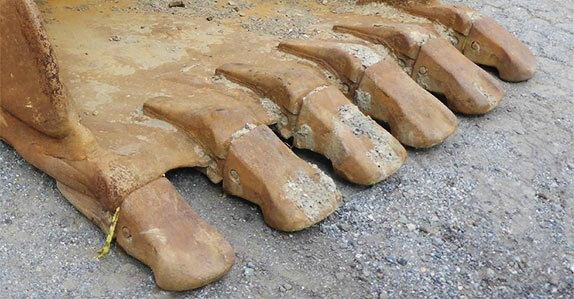 This may seem obvious, but too often these machines are left out and exposed to the elements. If you have the capabilities, store your expensive heavy equipment in a cool, dry place. We hope you’ve found these tips helpful! If you’d like additional ideas, are in need of service or repairs, or would like to learn more about skid steer/compact track loader maintenance, call an Eagle Power & Equipment expert at one of the numbers below. 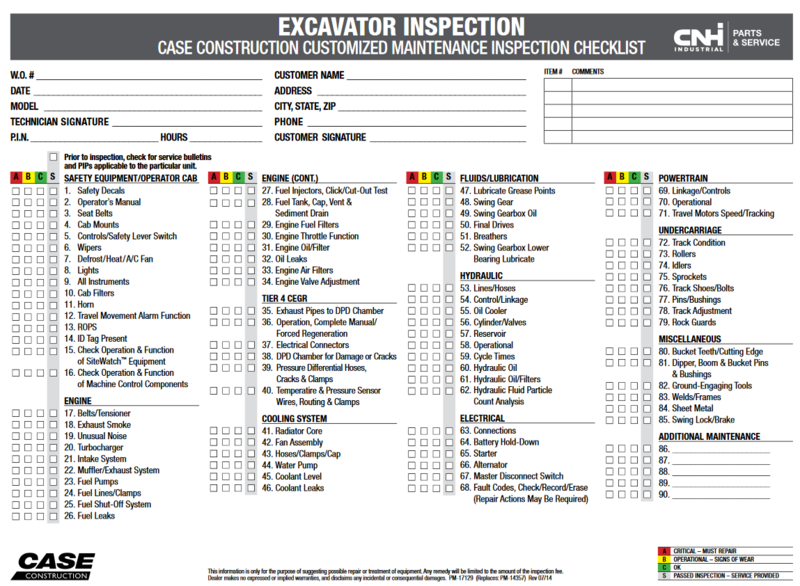 You can find additional resources, such as maintenance charts for skid steers/compact track loaders, on our website. Posted in Maintenance Tips and tagged compact track loader, heavy equipment, maintenance tips, skid steer on September 25, 2017 by Eagle Power. Used Equipment Market Value: What’s Fair?